While many or even most of us may lack confidence from time-to-time, there are leaders who trap themselves into a perpetual state of anxiety when it comes to their self-image as a leader. Dubbed “impostor syndrome,” these leaders are insecure, and unsure they are able to bear the responsibilities they have been given. Many build their work lives around to avoid being “discovered” as a fraud. Impostors often move quickly through the ranks using slash and burn political skills rather than high performance to make their mark. Often, these are outgoing, charismatic people who can tell a good story, and can accumulate enough power to ruin all or parts of an organization. Insecurity drives them to ingratiate themselves with their boss, even at the expense of others or the entire organization. A common behavior is to divert resources to pet projects of their boss. Although this is not unusual, the impostor find it difficult to say “no” to even the most unreasonable (or possibly unethical or illegal) demand from their boss. To do so risks the primary work relationship the impostor is vested in, and risks angering the boss who might become critical of other actions the impostor has made. Perhaps paradoxically, to compensate for their internal feelings of weakness, impostors often take on characteristics of narcissists. They feel as if they are always in the spotlight, take credit for the success of team members, and are stingy with praise. When confronted with a failure or mistake, they blame others, and try to distance themselves from responsibility. 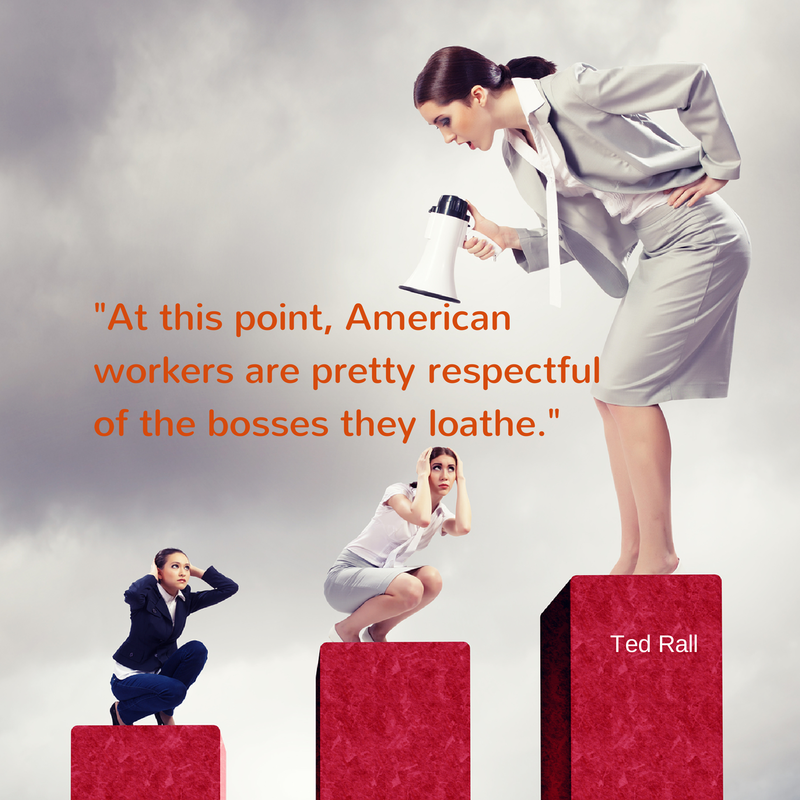 They stand up for team members only when it is advantageous for them. Impostors often end up as workaholics, and burn out because they can never satisfy their desire for external validation. After a of poor employee satisfaction score, Human Resources goes conducts focus groups with employees hand-picked by the leader. The group interview results include a list of opportunities for the leader to improve, which is presented to the leader. Instead of taking time for self-reflection, gain an appreciation for how others perceive your leadership, and take steps to improve, impostors go into ego defense mode. The impostor leader schedules one-to-one meetings with team members who participated in the group interviews and grills each one to find out who made negative comments about them. People suspected of being disloyal are punished by losing plum assignments, receive poor performance reviews, or starved of resources. The leader then makes the team responsible for improving their own work satisfaction (because the team is the problem). Nothing changes except higher turnover, and increased cynicism. If you are working for an impostor, there are steps you can take that may improve the work environment. Or, you can begin to create a plan for the next step in your career. If you find yourself in this situation, please reach out to me for a free 50-minute session. Gregory Alford, MS. Psy., is founder of Accelerated Coaching & Consulting, LLC, and specializes in business, leadership and life coaching and consulting. neww initiative in a community in the same niche. Read My Latest Posts Select Category About Me Coaching Blogs Mission and Vision Testimonials The Accelerated Program What Is Coaching? 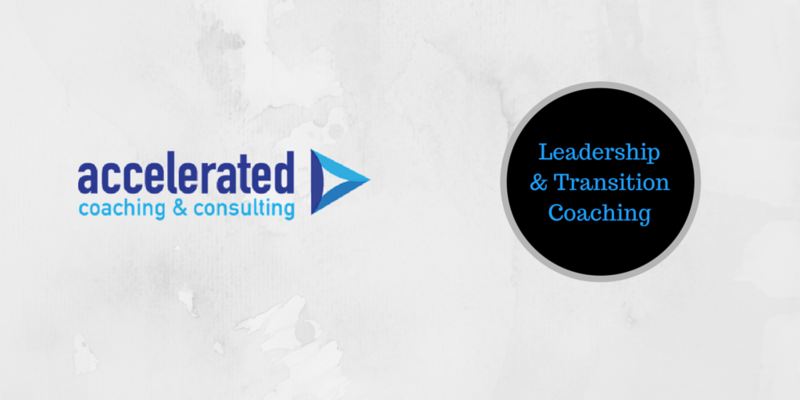 Founder and President of Accelerated Coaching and Consulting, Gregory has more than 15 years executive leadership experience in both for-profit and not-for-profit organizations. A coach and consultant since 2013, Gregory has helped individuals and companies discover and tap into their growth potential.